All viewing parties are weather-dependent. 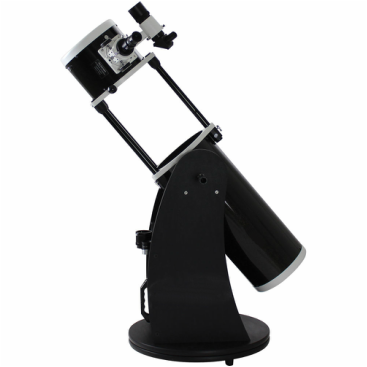 Cama Beach Foundation has a pair of 8" Dobsonian style telescopes so when there are interesting events such as eclipses, full moons, or solar flares (the telescope also has a solar filter!) we'll set up ﻿viewing ﻿parties. Our first event in 2014 was the October 23th partial solar eclipse. As the 3 PM hour approached, the rain stopped and the clouds parted a bit on the otherwise very cloudy day. Our local expert, Jon Hudson, found an excellent spot in the doorway of one of the historic buildings and the eclipse-viewing turned out to be excellent. Thank you Jon for leading the telescope's inaugural session. The Cama Beach community is eagerly looking forward to peering through the telescope on many future clear daytime skies and starry nights.